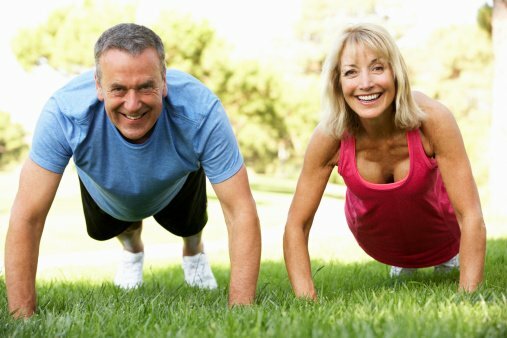 Build muscular strength and cardio fitness with fun, low-impact exercises. Class ends with gentle stretching and 5-minutes of guided stress management techniques. This combination class will leave you feeling fit, balanced and energized.